In 1946, a German family, opened one of the biggest pharmaceutical companies in the nation. The Wirtz family wanted to produce quality drugs for the penniless German inhabitants after the second world war. In 1962 Tramadol was invented and over the next 15 years it was given to patients in clinical trials for the relief of moderate to severe pain. In 1977 Tramadol was introduced on the market. After it's release, many other pharmaceutical companies spent the next 20 years modifying it and making it even a better drug to control pain. Korea and Austrailia were the first two regions to start marketing Tramadol after it was developed by other manufacturers. Abuse of tramadol may lead to limited physical dependence or psychological dependence relative to the drugs or other substances in schedule III. 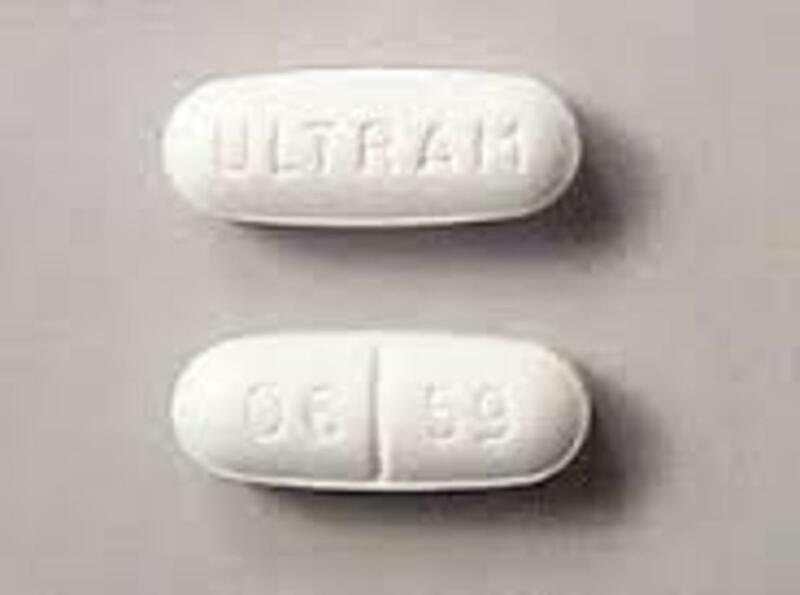 Tramadol is used for moderate to severe pain in patients that have fibromyalgia, arthritis and other painful conditions. It is a synthetic opiate that when used inproperly could become habit forming. This medication has been a controlled substance in other countries from the time it was introduced. It is only now the United States cracks down on drug companies for the abuse of this drug. High doses can be life threatening. There is also a chance of having a seizure when coming off this medication. Deteriorating health due to progressive organ dysfunction and multi-system damage as a result of progressive toxin buildup. So why is this drug becoming popular? Because it was much easier to get then any of the other narcotics. It's very sad but true. Tramadol addiction in recreational drug users is not always a result of bad social influence and peer pressure. 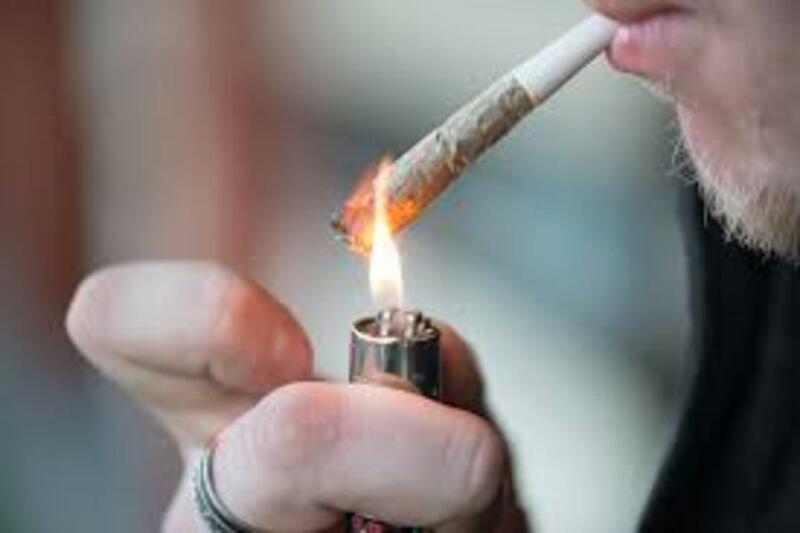 Reports published by National Center for PTSD suggest that natural catastrophes and stressful events can increase the anxiety and vulnerability to develop addiction and substance abuse issues. The American Psychological Association suggests that prompt management of stressful events by a non-pharmacological mechanism helps in preventing substance abuse issues, especially of tramadol. Stressful events produce anxiety, agitation, and physical symptoms like headaches and body aches requiring persistent tramadol ingestion. If these stressful events become routine, most people don’t realize they are growing an addiction to tramadol. The reason why the DEA decided to make this drug a controlled substance was that many people were known to be using this medication as a recreational drug instead of for pain. More over doses were being presented to emergency rooms for Tramadol. The street value of pain medications including Tramadol go for 25 to 30 dollars for each pill. 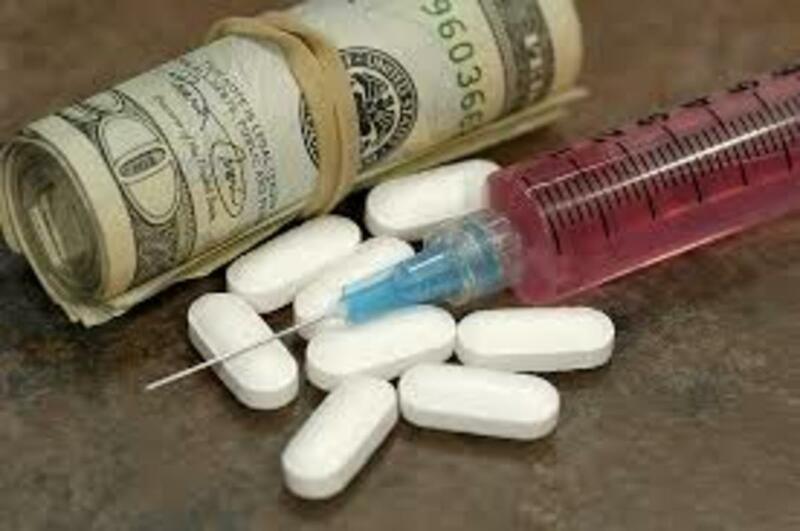 Drug addicts are willing to pay the price for someone's prescription. Tramadol over the last four years has steadily grown as a favorite drug of drug addicts. It takes more then the usual dose to feel any euphoric affect. That is why so many people are over dosing on this drug. The more it takes to make you high, the more chance it is to ruin your organs faster. 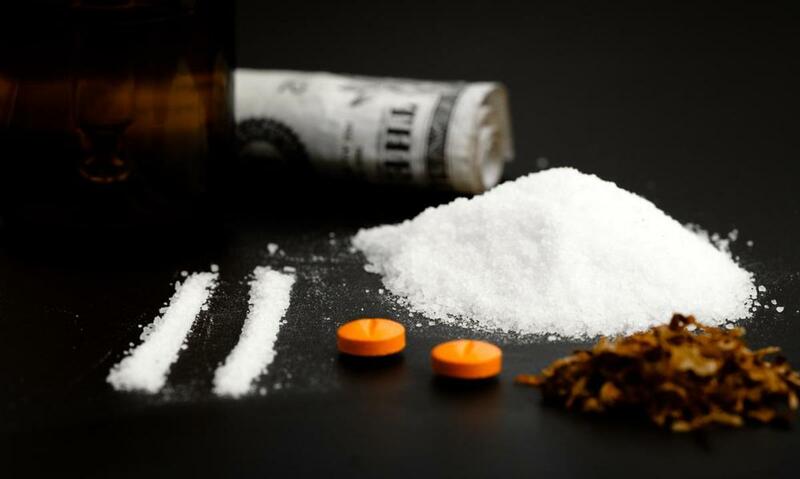 Mixing this drug with alcohol is a dangerous cocktail but many drug addicts are doing this to acheive a different kind of high. Thirty bucks and a six pack can give you a long lasting high. Tramadol is time released over an 8 hour period so the high last longer then the traditional percocet which has a four hour time release. Any medication that is classified as a narcotic, benzodiazapine or opiate leaves a good chance of addiction. Doctors prescribing these medications so easily in the past have made it harder for those who really need it. Drug addicts have made other people's lives miserable because every prescription you get here in Florida is put into a data base that can be pulled up by any physician. People are complaining about legalizing medical marijuana, but no one can control the population of people who are addicted to other medications. 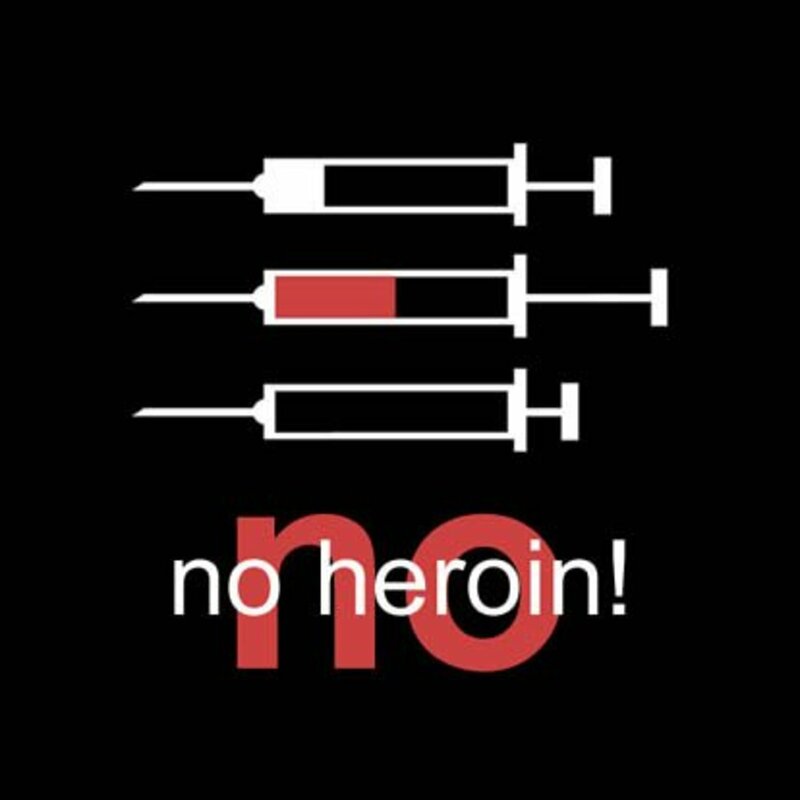 Working in healthcare I have seen severe addiction and the doctors who allow their patients to become drug addicts. They won't try to wean them off the drugs and allow them to be on a cocktail of medications that are addicting. I understand addicting medications need to be controlled but these pill mills that keep dishing out drugs to patients who claim to have pain, are just being a legal drug supplier. Pain became the fifth vital sign and people complained so loudly that their pain was not controlled, just got permission to be a drug addict. 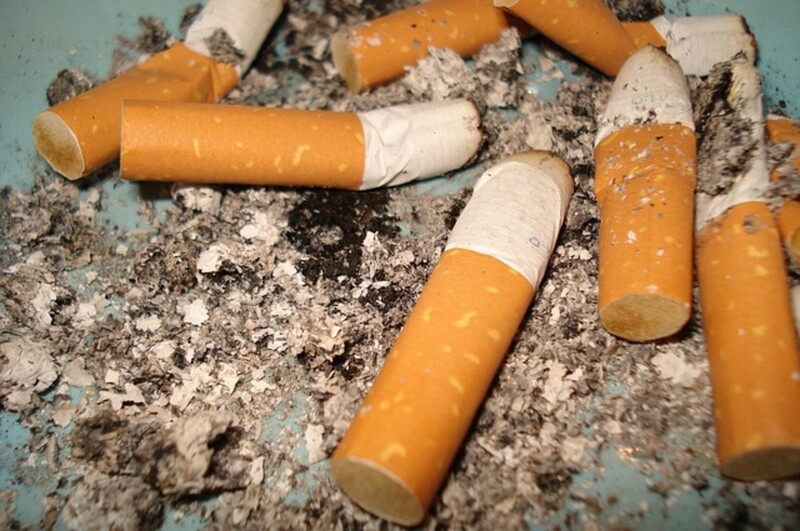 Should Cigarettes Be Banned Completely? I had no idea of this drug and it sounds a bad thought to any individual. You certainly enlightened me here. You carefully explained in detail. Thanks for the information on this reclassification of Tramadol. It is sad that people have become so dependent upon pain killers to make through life. I admire your taking on this message to inform others of the dangers.